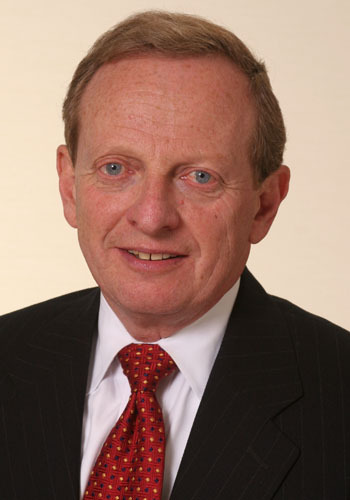 Jay H. Sandak - Mediator based in Stamford, Connecticut. If you’d like a list of available dates for Jay Sandak, please submit a request below. You will hear back directly from Jay 's assistant, Cheron Carruthers. Jay H. Sandak has practiced in Connecticut for more than thirty-five years. He has extensive trial experience in both state and federal courts in personal injury and commercial litigation including professional liability, land use, complex condemnation, business torts and intellectual property cases. His trial skills form a solid foundation for him when he serves as a private Mediator and Arbitrator. His litigation background has been supplemented by serving as Corporation Counsel for the City of Stamford and representing multiple municipal police unions in grievance and unfair labor practice proceedings. Before starting private practice, he was a law clerk at the United States Court of Claims, Washington, D.C. He is admitted to practice in Connecticut, the U.S. District Court, District of Connecticut, U.S. Court of Appeals 2nd Circuit and the United States Supreme Court. He enjoys an AV Preeminent rating from Martindale-Hubbell and has been listed in the "The Best Lawyers in America®" and in New England SuperLawyers, including being listed in Connecticut Magazine SuperLawyers 2010 as being one of the Top 50 Attorneys in Connecticut. In 2014, Jay was honored with the Hon. Robert Zampano Award for Excellence in Mediation.